All you shorty-short lovers take notice. 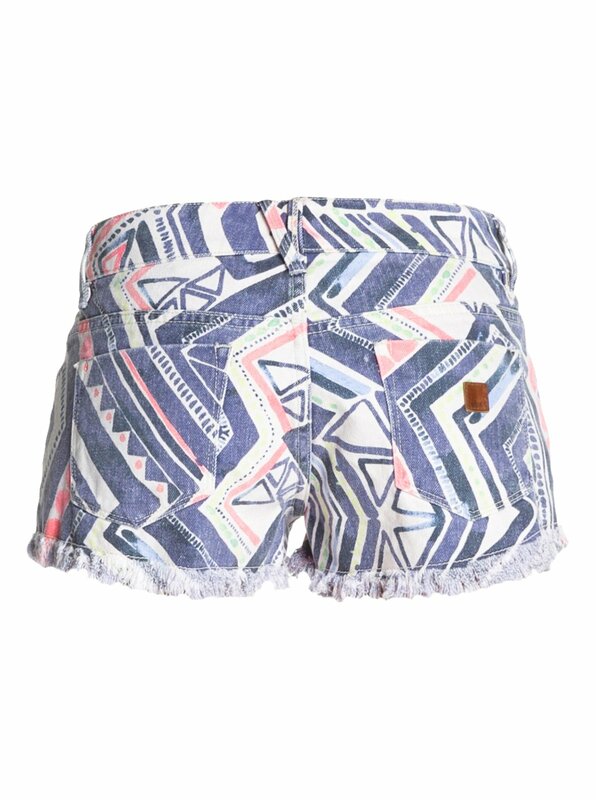 These severe cut-offs take your look from beachy to OMG-y with seriously frayed hems and a geometric print. Includes 5 pockets and a zip front. 1.5-inch inseam. 100% cotton denim. Imported. Machine wash.